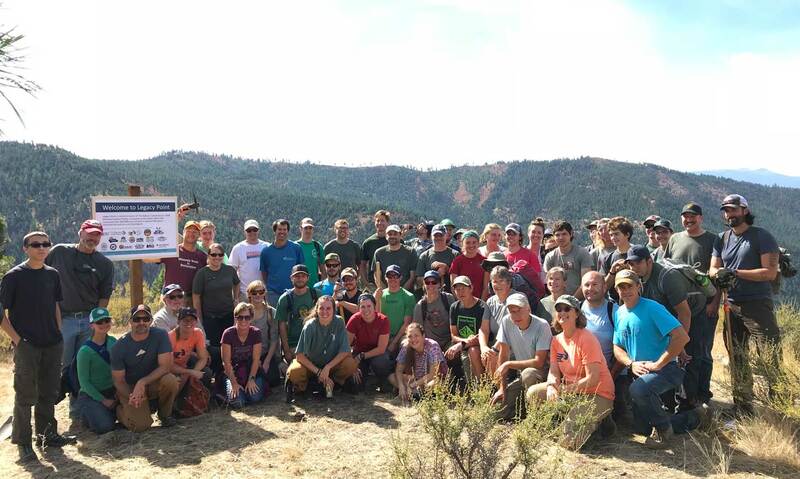 Help us kick off the field season by joining Five Valleys and MTB Missoula for a Mount Dean Stone spring update and volunteer season kickoff pint night at Big Sky Brewing Company. Sip a delicious brew while you learn about the trail building and stewardship opportunities 2019 has in store on Mount Dean Stone and across western Montana - including pouring beer at summer concerts, digging trail, and restoring the Rock Creek Confluence Property. All proceeds from the pint night will support efforts to improve two new trailheads in Miller Creek, including a focus on an all-abilities access point at Little Park Creek on Mount Dean Stone.